Investors continue to express their uneasiness with Facebook’s decision to purchase mobile messaging app WhatsApp for a whopping $19 billion early last year. WhatsApp, meanwhile, continues to rake in users at a rate that makes the acquisition look less foolish as each day goes by. This past August, WhatsApp revealed that it had crossed the 600 million monthly active user milestone. The company has since added another 100 million monthly active users, bringing the total number to an impressive 700 million. Given its relatively low adoption rate in the US, there’s still plenty of potential growth at hand. WhatsApp CEO Jan Koum added that those 700 million monthly active users are collectively sending more than 30 billion messages each day which equates to more than four messages each day for every single human on the planet. That’s a staggering figure no matter how you slice it. Facebook shocked investors and the tech world alike when it agreed to purchase the red-hot messaging app for $16 billion last February (that’s not counting the additional $3 billion in restricted stock units). The app has continued to add users at a blistering pace, no doubt good news for Zuckerberg. Facebook now enjoys 1.35 billion users, WhatsApp has 700 million, Messenger has 500 million and Instagram has 300 million. I mention that because Mark Zuckerberg owns all of these properties. 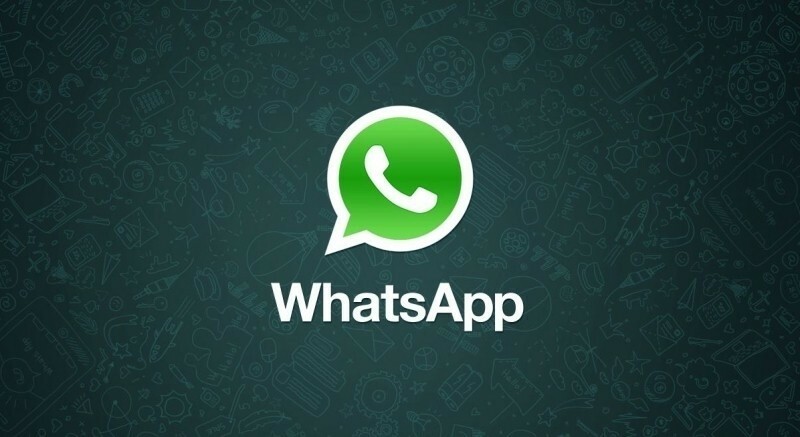 If you haven't tried WhatsApp, you can download it here.